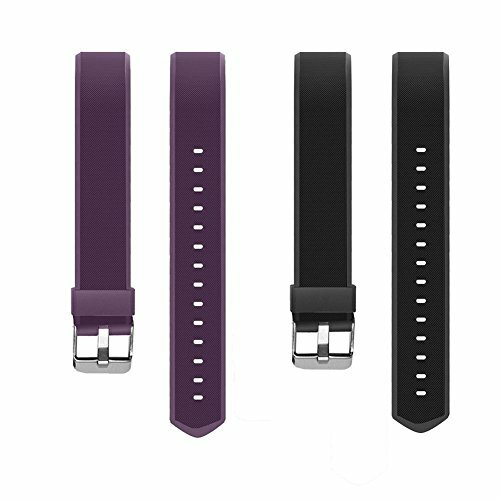 - 【PERFECT REPLACEMENT】Designed specifically for fitness tracker ID115Plus HR, perfect alternative color choice. - 【EASY TO REPLACE】Easy to install and remove, no tools needed. If you have any questions about the product, please feel free to contact us.